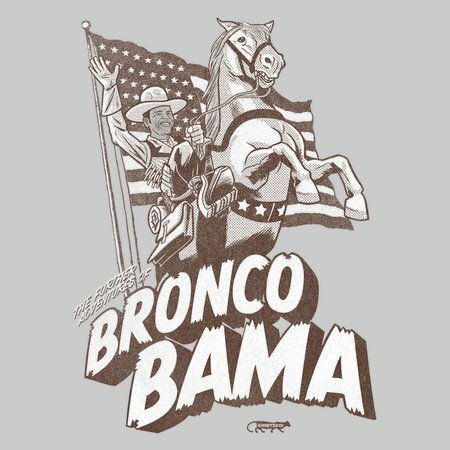 the adventures of Bronco Bama! 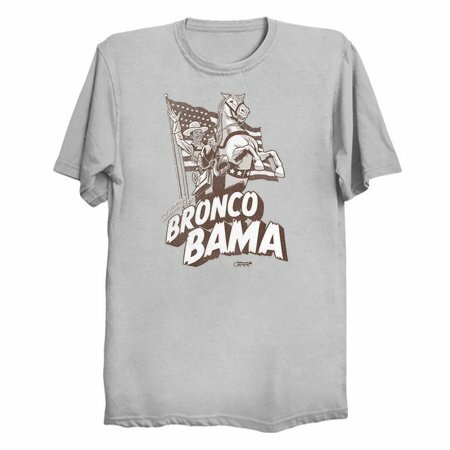 the adventures of Bronco Bama! by Gimetzco!